Are you missing the main benefits of martial arts in daily life: Complete Self Defense & Peaceful Relationships? Bruce Lee once said that martial arts is not about fighting, it is a way of life. 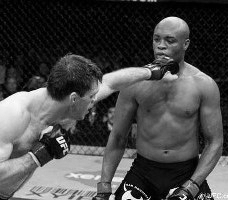 Is MMA really about fighting? He had a very good reason to explain this point. The main risks to one's safety are not an assault. One is far more likely to suffer injury in an accident, as in auto or even falling, or from illness. 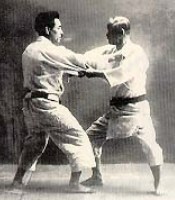 Combat martial arts training that focuses on fighting narrows the field of vision to one opponent. Peripheral events come as surprises and the reflexes to deal with them are weak. Extreme exercise and stress can also affect health badly. 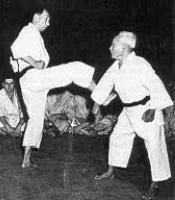 Traditional martial arts have existed for over a thousand years because they knew this. 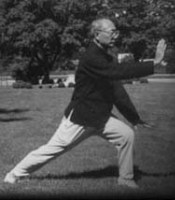 Training open awareness and relaxation for daily life directly improves the main risks to health and safety, while also improving one's ability to defend themselves. Lineage. Lineage is a time tested method to insure quality control in instruction. 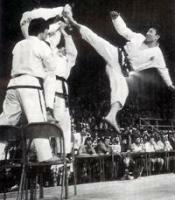 You start with one of the great martial artists of all time. That highly realized practitioner certifies his students to go out and teach. The knowledge is passed from one generation to another with teachers standing behind the instruction given by their students. If a student has a serious problem and is considered unqualified to teach, their teacher withdraws support. Is this method perfect? Absolutely not. There are failings. However, when a teacher does not provide information on their background for you to check their qualifications, that could be a red flag to examine their school more closely. Teacher's Character. When you accept someone as your teacher, you tend to "grow up" just like them. If their character is faulty, you might develop some of the same tendencies yourself. Then at some point when you might want to part ways, life can become complicated. 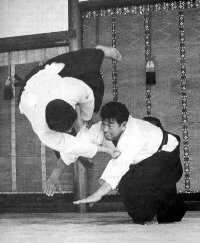 Lastly, a key function of martial arts training is to clear the mind to better perceive an attack before it is launched. This function has obvious benefits in self defense. But clarity of mind is based upon a solid foundation of ethics. Someone with faulty ethics cannot develop this ability, and then cannot teach it. This doesn't mean that they cannot be countered. Every technique can be countered. This simply means the techniques are well thought out and avoid obvious pitfalls. 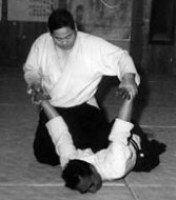 For example, the attacker should not throw themselves, but be thrown by the defender. This simply shows the school perpetuates the practice with a caring and helpful attitude. The environment is healthy and people are learning good character. This is another sign of a healthy environment. Destructive competition and unhinged egotism is eschewed. Malice muddies the mind and reduces the ability to perceive an attack.